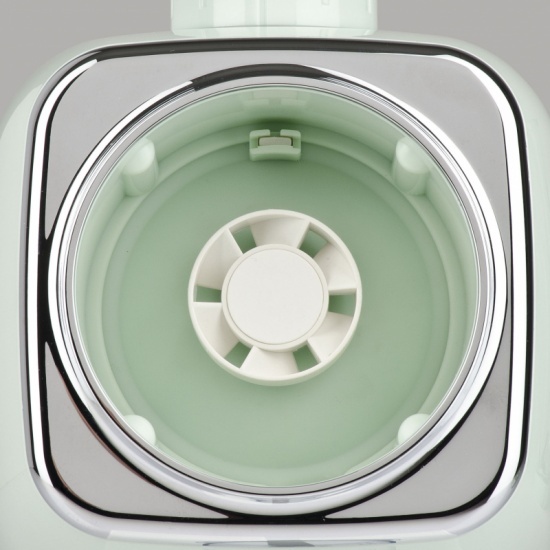 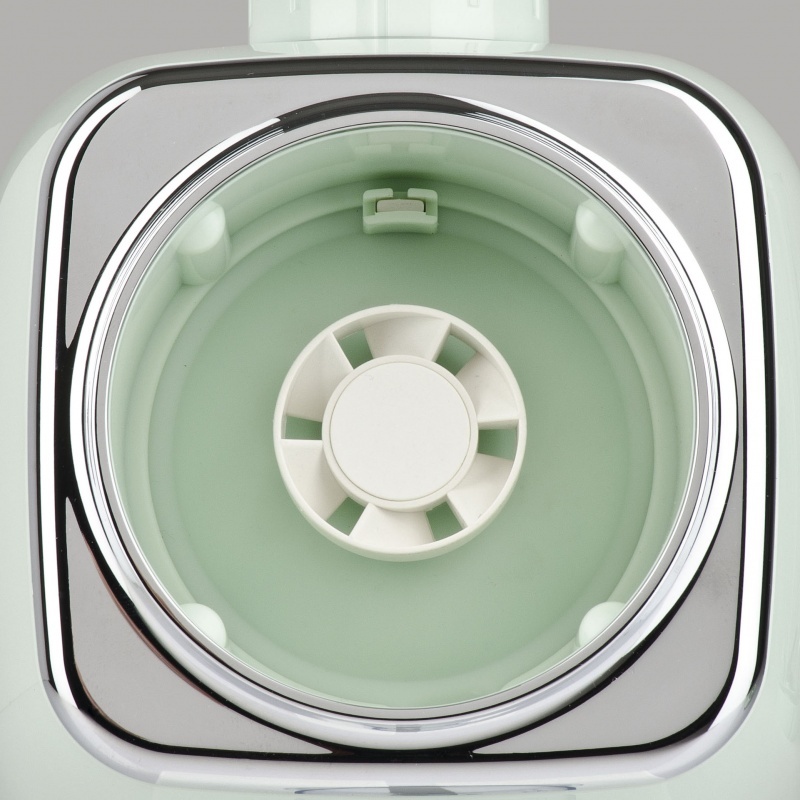 Thanks to its powerful 600 watt motor, there is nothing you can’t do with the help of our FR76 blender. 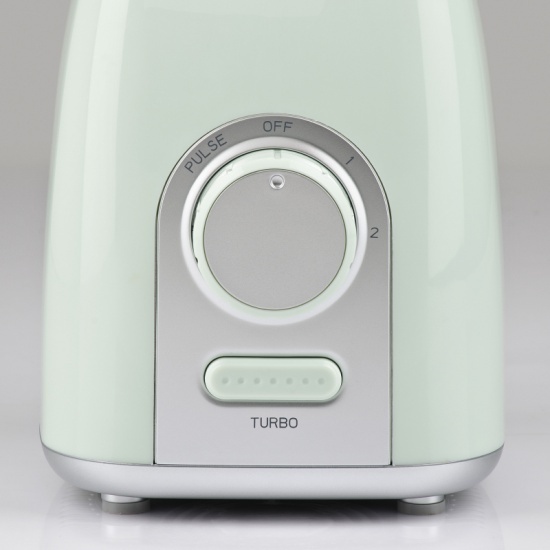 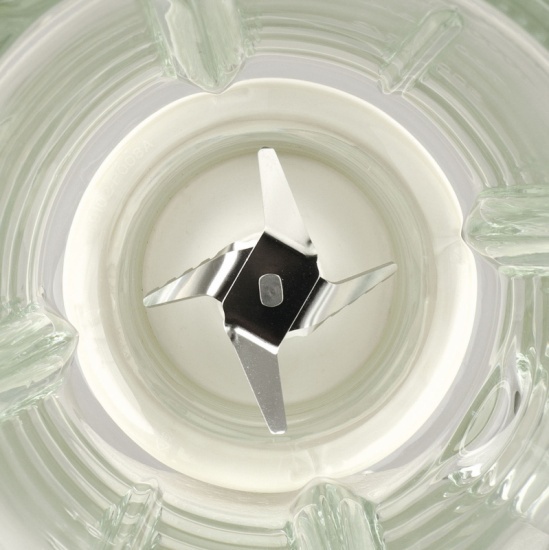 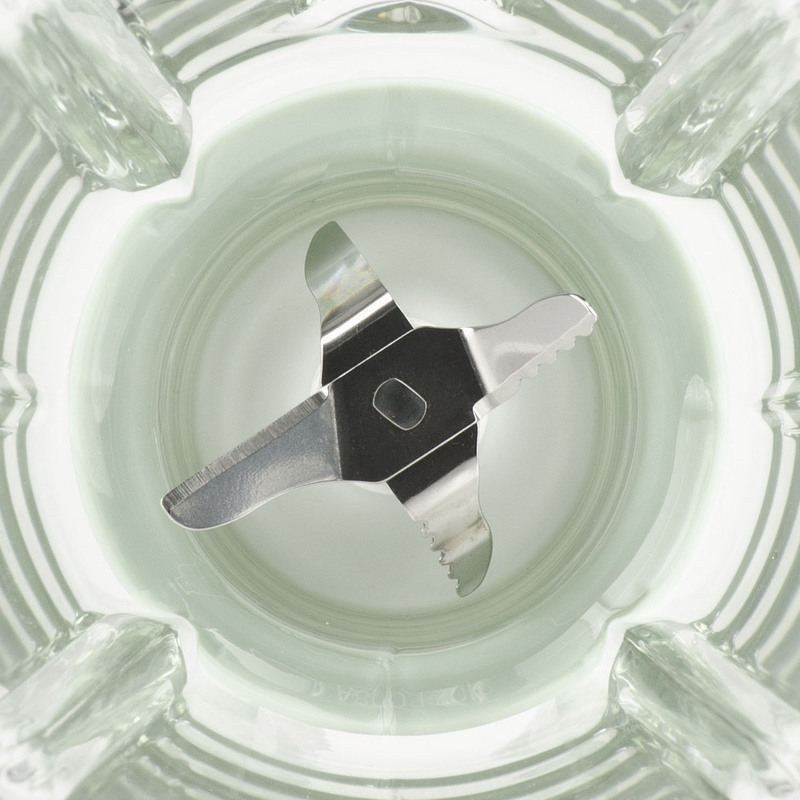 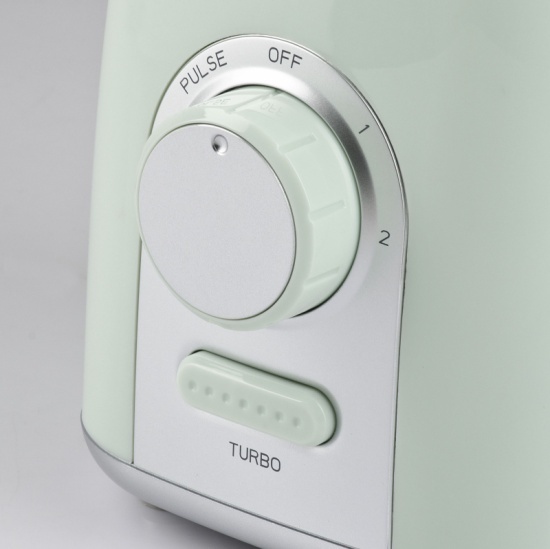 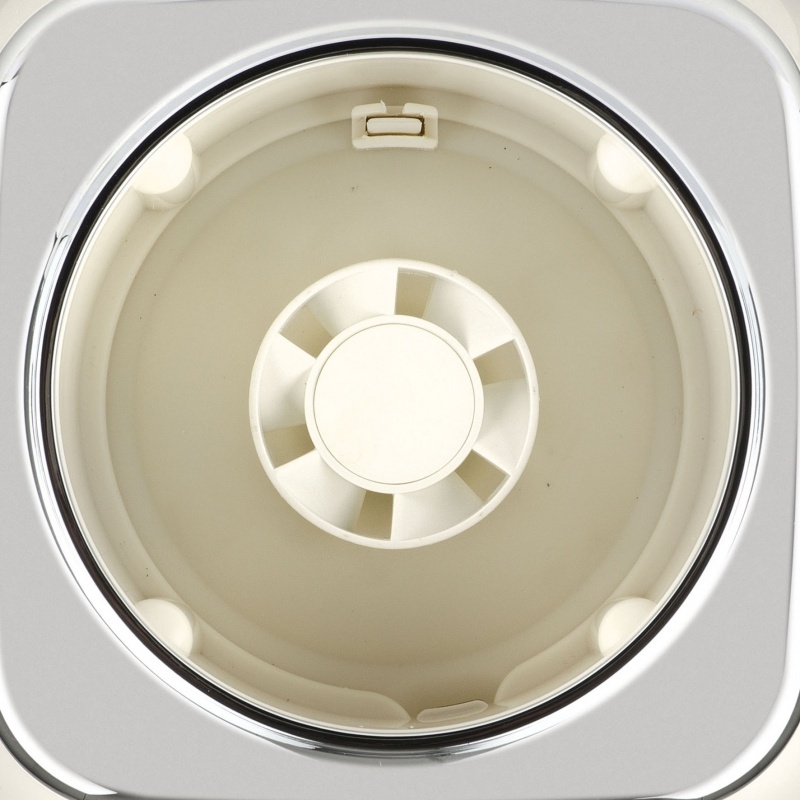 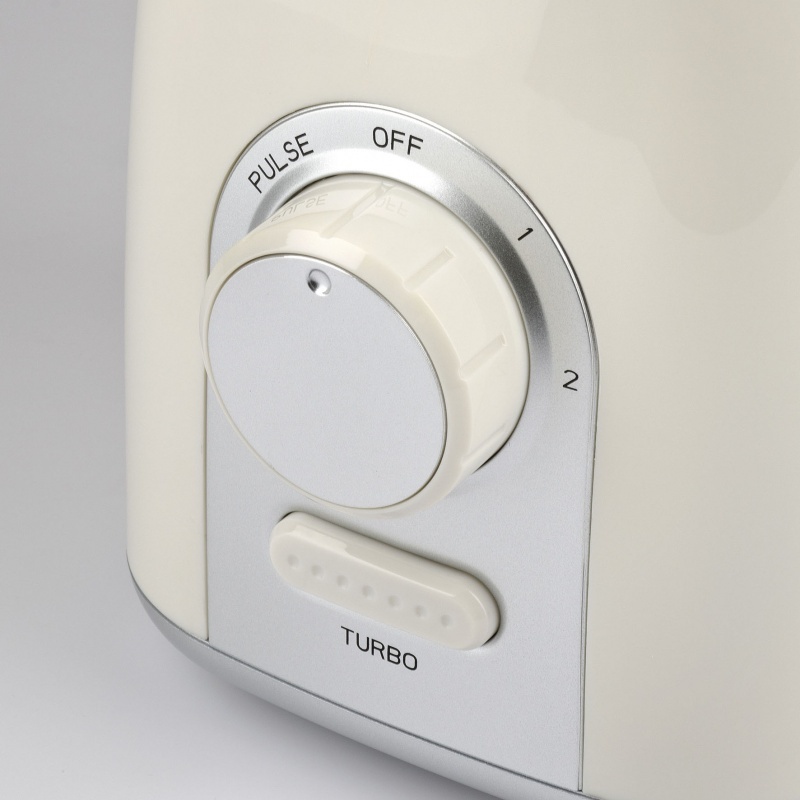 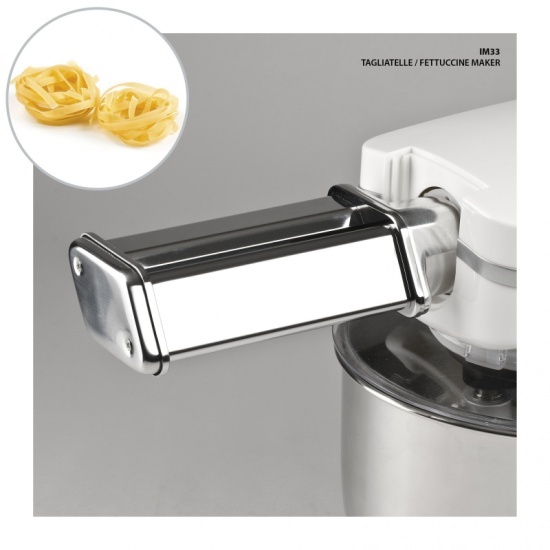 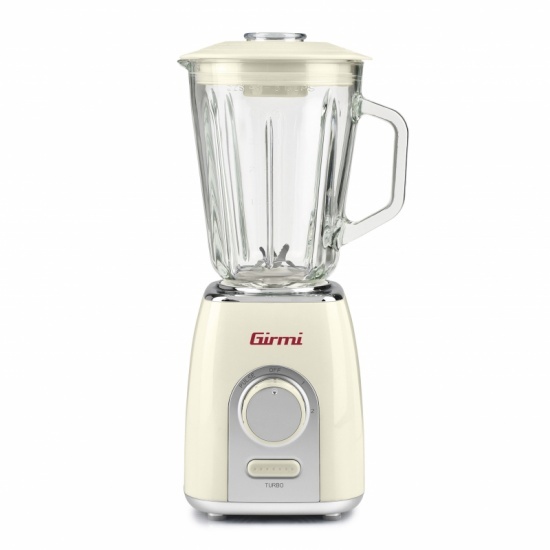 Perfect for creating tasty cocktails, creamy smoothies, finely chopped vegetable soups and mashed potatoes within a few seconds, this unit is equipped with two operating speeds with Turbo option and, thanks to the 4 stainless steel blades, it ensures a thorough mixing in any situation. 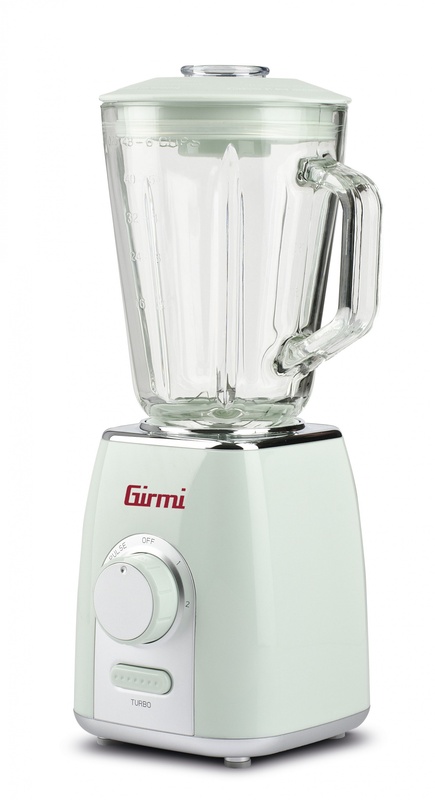 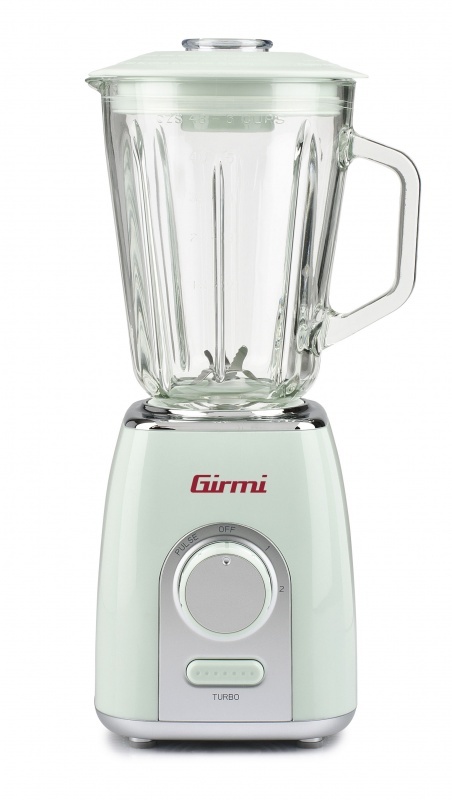 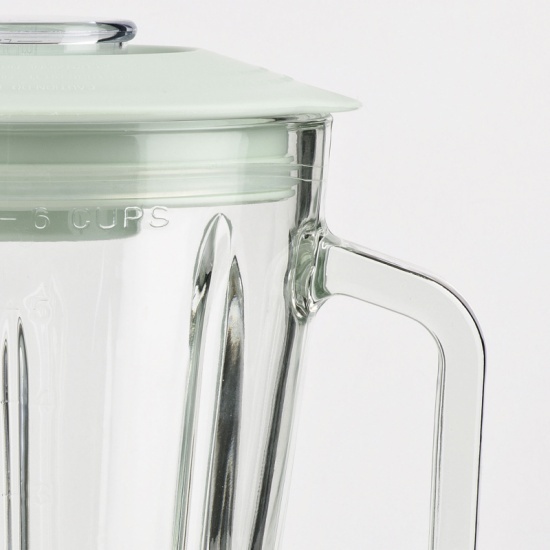 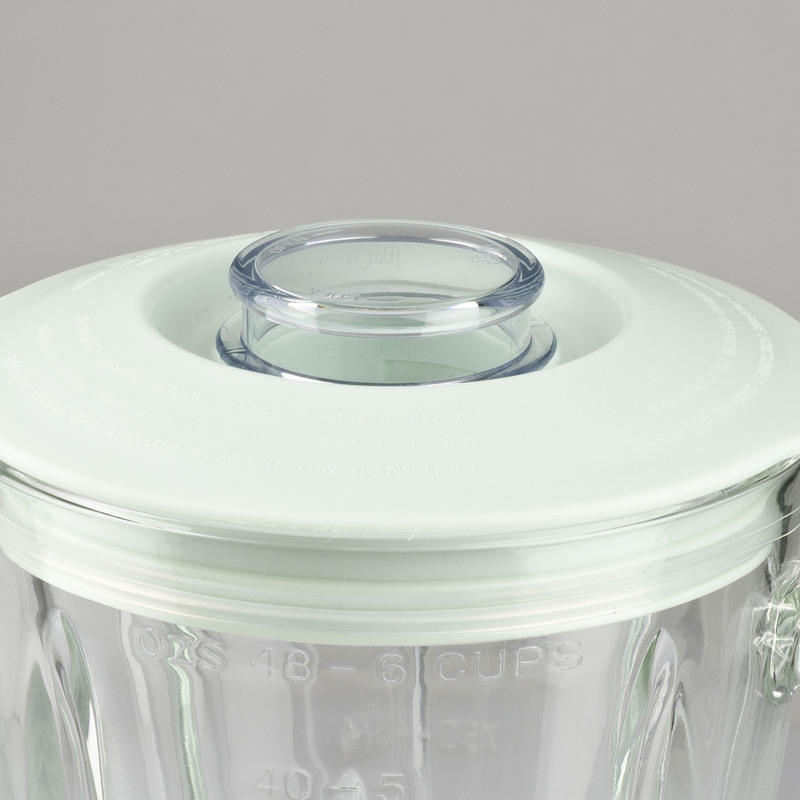 Equipped with 1.5 litre glass jug with tight-fitting lid and generous grip, to ensure maximum safety of use, this blender is equipped with a protection device that prevents it from accidentally start. 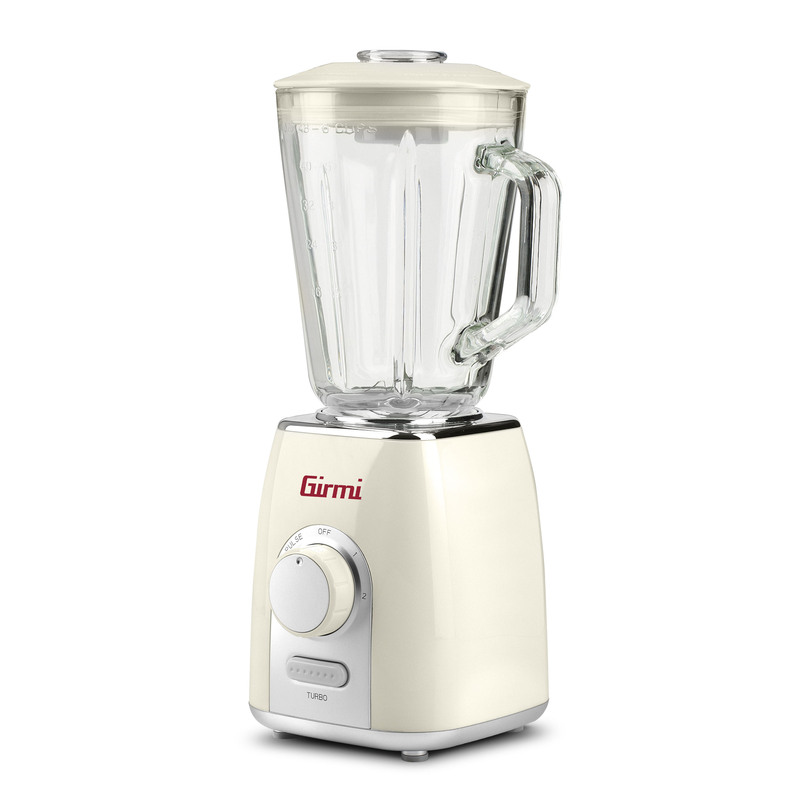 Fill in the form below to request information on: Blender - FR76.